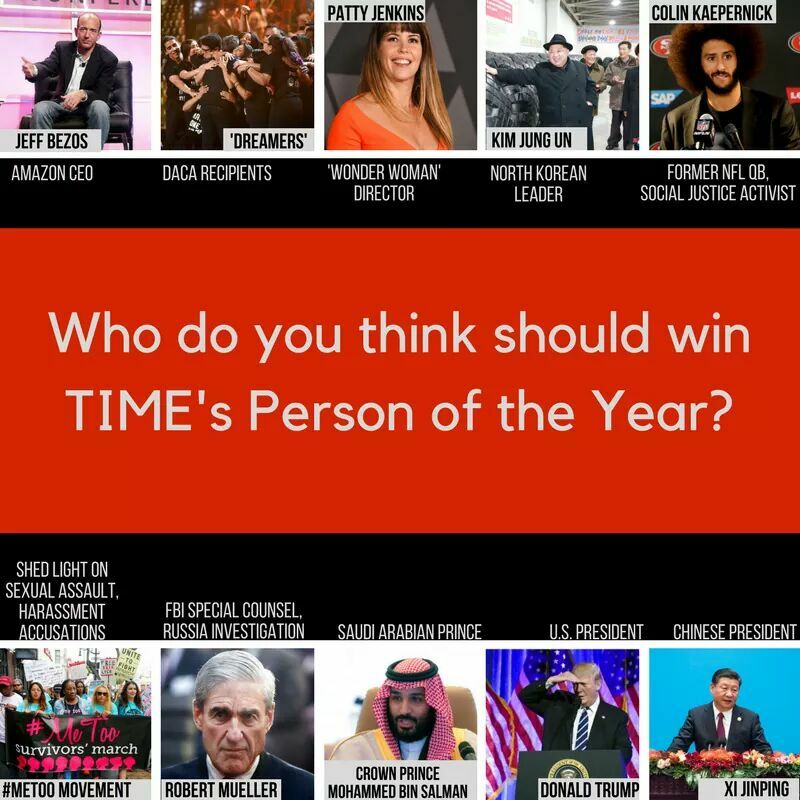 Who do I think should be Person of the Year? Or specifically even the women from the Women’s March. I think that was a catalyst for America raising their collective voices, which was heard time & again, over the “sweet whispers” of lobbyists!